Oh no.. those Natrox guys are killing the amiga scene.. piracy is theft you know. Ace cracktro! :D demo is cool too. Shows that the tulou guys are coming to kick our asses real soon..
cracktro rocks - demo doesn't. i found the hidden part in the cracktro! who is that guy? yeah, this was one hell of a cracktro, great effort. What? A group is fixing the demo of somebody else and puts a crackintro in front? This is kinda funny! 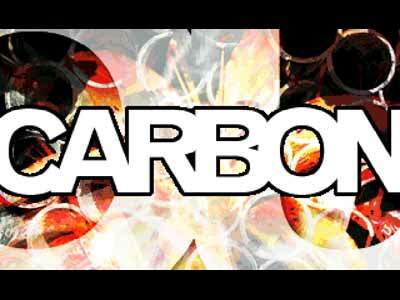 Carbon is a good release, I don`t know what was wrong with the original release but that Natrox release ran really smooth on my machine. Tulou loves you? If yo keep on doing demos like that we love you, too! Haha... thumb for the demo, and all my thumbs for the awesome crack intro. page created in 0.015299 seconds with 15 queries.